Sometimes it can feel like your home loan is taking over your life. Depending upon your situation, it can keep you up at night, stress you out during the day and stop you from enjoying day-to-day life. We’re always looking for quick fixes during life’s tough spots, so we’ve created a short list with five tips that’ll help you pay off your home loan sooner. This is possibly the sneakiest way to get your home loan paid off faster and will work well if you already have an offset account. 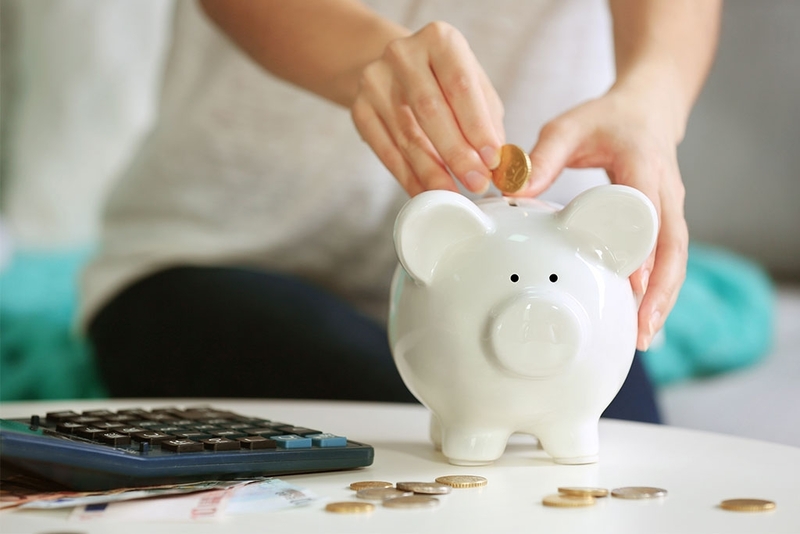 By shifting your payments to align with your salary, you’ll be able to make more frequent repayments, depending on how often you receive your salary, potentially cutting down the length of your loan. For example, let’s say you’re currently paying $2,000 a month on your home loan and that you receive a salary fortnightly, adding up to $24,000 a year. If you decide to switch your repayments to fortnightly, like your salary, you’ll be repaying $1,000 every fortnight. You’ll now be looking at 26 repayments in the year, or $26,000. By using this method, you’ll be shaving off an extra $2,000 on your home loan each year. Need help creating a budget and planning your finances? Have a look at our 7 hacks to keep to keep your financial planning on track. Our next tip may appear scary but it can save you a lot of time and money. If you’re feeling like your home loan will never vanish, simply switch up the duration of the loan and shorten it, which will evidently force you to make faster and more frequent payments. 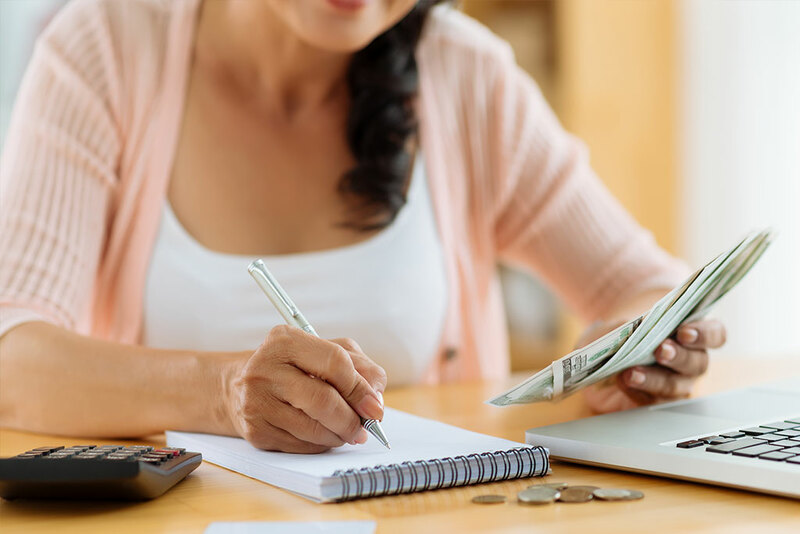 Obviously, this is a tip that cannot aid everyone, as everyone’s financial situation varies, but, by paying off your loan as fast as you can, you’ll have more money in the bank long-term. Our next tip is for someone who’s been in the repayment world for a while and now has equity. If you weren’t aware of this, equity is the difference between the current value of your home and the amount you have left owing on your loan. You can actually re-borrow this money and use it as collateral, without having to move through the process of being approved through your already existing loan. One of the many advantages with today’s home loans is the variety of options and the level of flexibility. These days, there are number of ‘bonus features’ attached to home loans that are up for grabs. Like we mentioned before, having an offset account is a great option to lean on when it comes to paying off your home loan faster, especially if you own a 100 percent offset account. Every single dollar that sits in that account can be used to make your repayments faster, reducing the amount of interest you pay. Take advantage of this. You also have the option to access the redraw feature. This involves redrawing money from your home loan if, by chance, you’ve made additional repayments. This will give you peace of mind as you won’t have to stress about not having access to that money on a rainy day. This is something to think about every now and again: what worked for you then may not work for you now. Times change, so it’s best to keep up to date with the latest in terms of the market and what it has to offer. It could mean new products, rates and minor changes that could be the difference between you paying off your home loan faster or remaining in the same position.